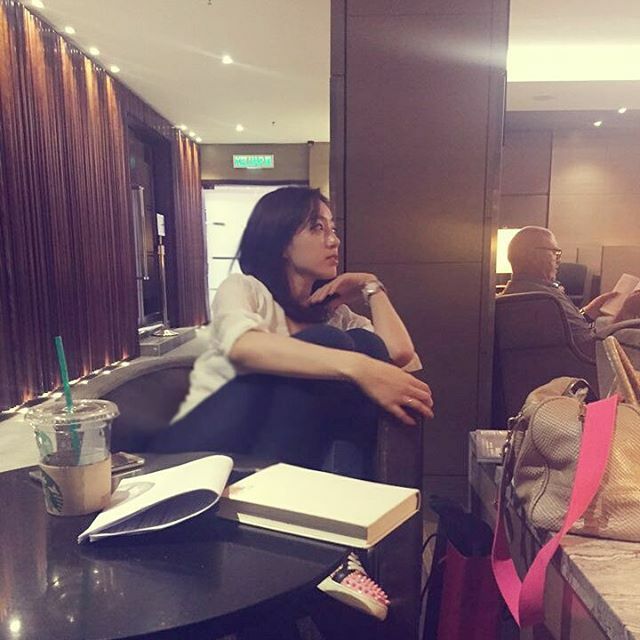 Home » Eunjung » Pictures » T-Ara » Check out the pretty and funny pictures from T-ara's EunJung! Check out the pretty and funny pictures from T-ara's EunJung! Look left and right, and you'll see T-ara's EunJung! 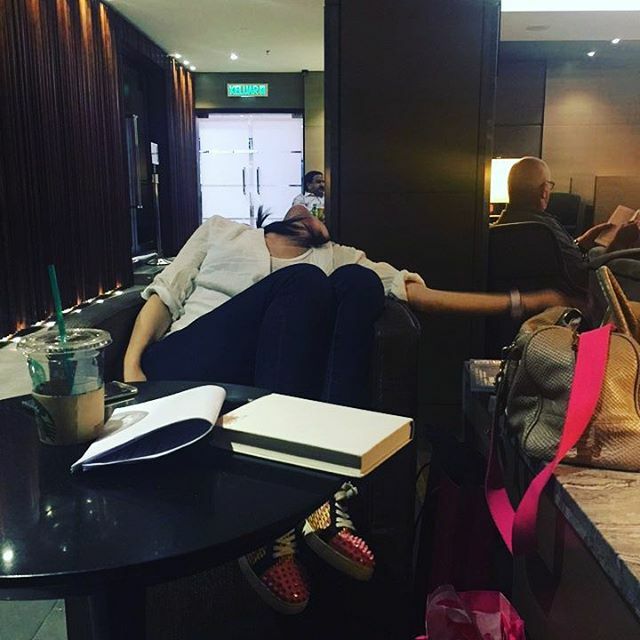 How does she kill time while waiting at the airport? 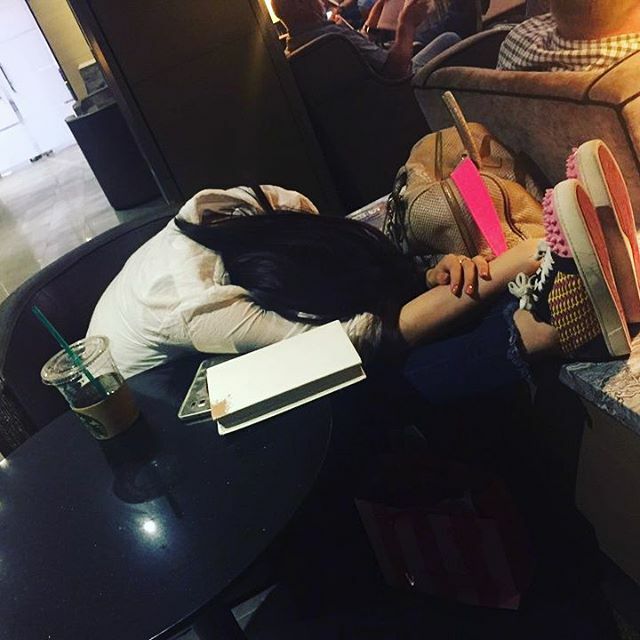 Check out her pretty and funny pictures below to find out.